Still have a Carnival tabanca? Worse yet, you have a tabanca and can't make it to a CalgarySoca fete? 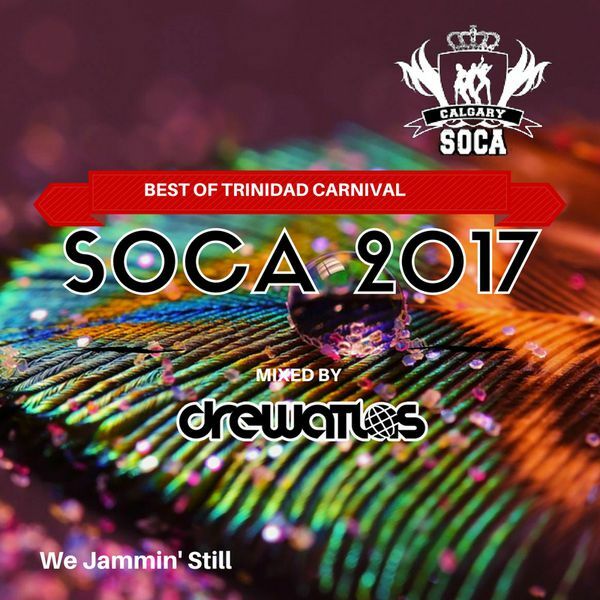 Here is 100 minutes of the absolute best of tracks heard throughout Trinidad Carnival 2017. 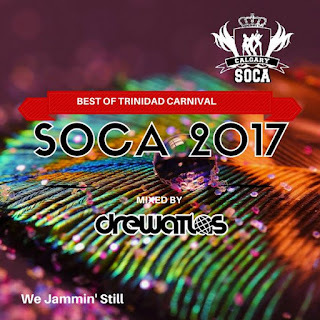 No talk just straight Soca Heat delivered by Drew Atlas. If you're getting ready to go out, or just 'cyah make', this ones for you. Enjoy! These are really popular places in the city for private events for corporations like us. It can be hard to find the right venue for big events. The right size event space, that is flexible fits well. Thanks to you.